Join today and get 5,000 bonus points! When you become a member of the Sandals Select Rewards program you join an exclusive group of guests that call our resorts their Home Away From Home. As a member you will earn points & benefits that will make your experience on resort truly unique. 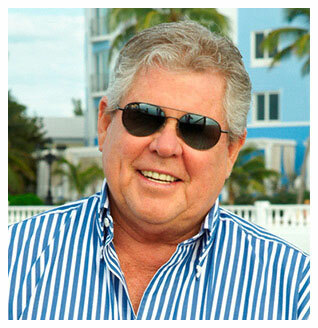 the sandals select rewards program has changed! Have access to your Sandals Select Rewards Account wherever you go! 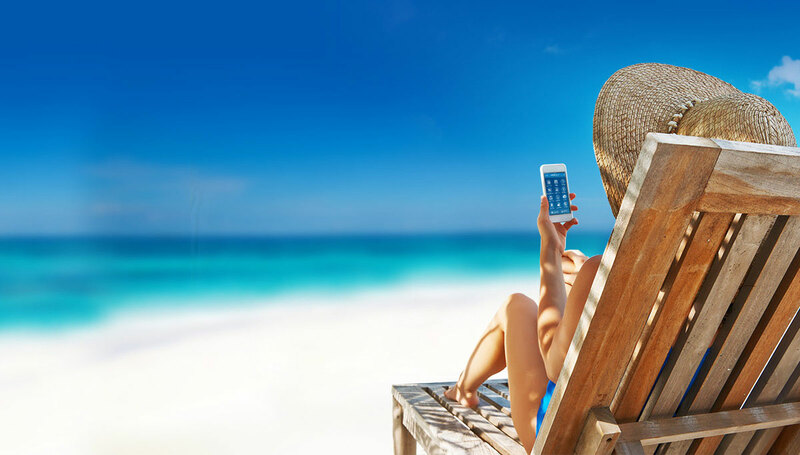 The Sandals and Beaches App has been upgraded to enhance your member and vacation experience. New features of the App allow you to…. 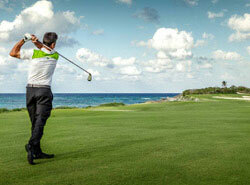 Stay at Sandals Emerald Bay and play at the beautiful Greg Norman designed Sandals Emerald Bay Golf Course. 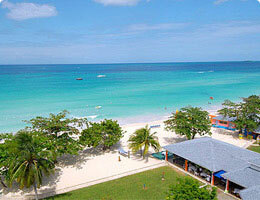 Preparing for a Sandals Reunion Week vacation! 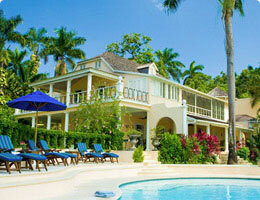 Every year members and their guests come together at Sandals Resorts throughout the Caribbean. Sandals Select Rewards members, we invite you to come together during Beaches Reunion Week-where your family can experience the ultimate family reunion! 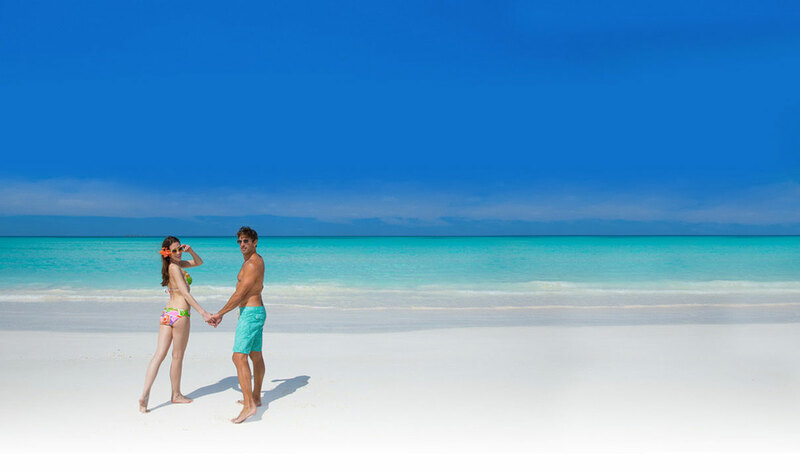 Every Sandals resort sits directly on a stunning beach, on six of the most gorgeous islands in a region famous for its exquisite azure waters with the best luxury all-inclusive experience. 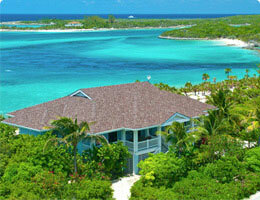 Make Sandals Caribbean resorts your next vacation destination. 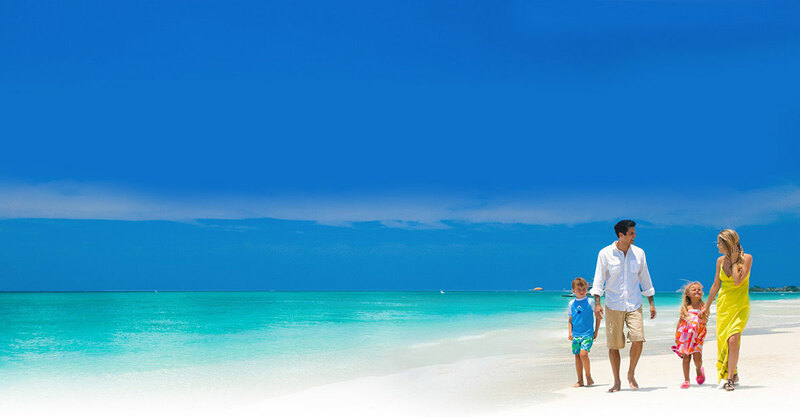 As a Sandals Select Member you have the opportunity to earn and redeem points when taking the whole family to Beaches Resorts! Whether splashing the day away in Jamaica or soaking up the rays in picture perfect Turks & Caicos, all three of our resorts have garnered a worldwide reputation as being the BEST FAMILY-FRIENDLY LUXURY ALL-INCLUSIVE experience in the Caribbean for over 15 years. These serene locations are also part of our family. Come back again and again with the newly designed Sandals Visa Signature® credit cards!